Hey there. Ive frequented this site on and off for almost a decade. Previously known as Ichor and sorrowking. Philosophical by default. Agnostic from experience. Im deeply invested in ancient lore from Greek, Norse and Hindu mythology. If you have questions on the basics or how to rotate a candle to obtain your ex back and change your hair color from gray to purple, Im probably the wrong person to talk to. 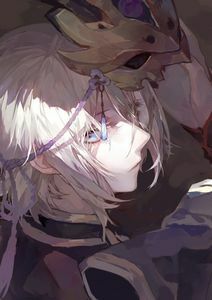 However, if youre not a try-hard and just want to have a chat about life or any lores you find interesting, feel free to PM me and I just might be interested enough to reply.